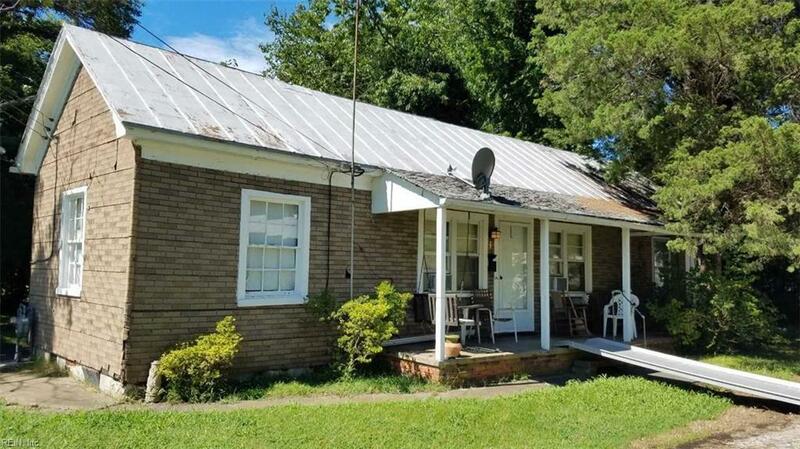 1 Lowrey St, Hampton, VA 23663 (#10217023) :: Abbitt Realty Co.
Home needs extensive repairs. Located near Ft Monroe and Phoebus, with restaurants and shopping and easy access to I-64. Seller will not do any repairs. Home sold as is, where is. Seller to remove contents no items convey.